move from blogspot to dot com in minutes. 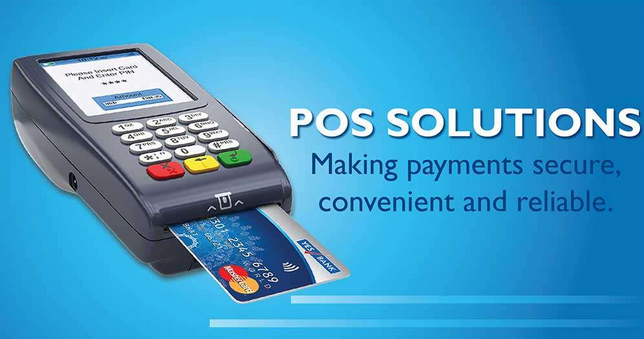 to also pay in Naira. If you don’t want to host with them, neglect this step. configure our domain name system from our host. carefully and enter those parameters the same way they appear on the picture. before the changes will take place but it will sure take place. You can now go back to your blogger dashboard and hit the save changes button. That is all! NB: Please if you are not using thesame hosting company as explained above, our Nameserver will not be thesame; therefore, you will need to contact your host for their Nameserver. hesitate to use the comment box. 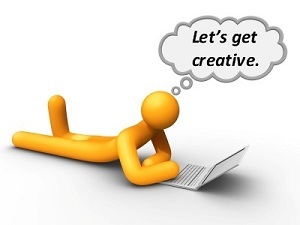 Yomi Thanks for your site is a good medium and this idea is a great one. Thanks in a million. bros your boy don hang for road oooo. i got to management tools all i saw was contact information, register nameserver and get EPP code. thats all there is no DNS, pls tell me wat to do. 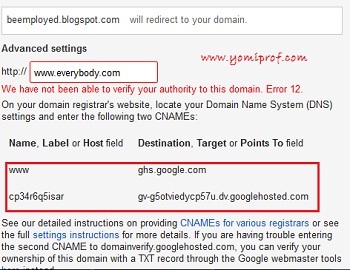 tnk you sir, but this is the result am getting, CNAME|www|ghs.google.com – Record does not exist. 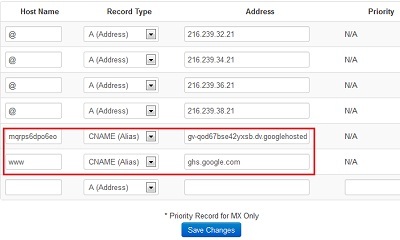 CNAME|ervczytkmhty|gv-jbs2gej7fcnka5.dv.googlehosted.com – Record does not exist. YES! You will always get that because you registration is not yet complete. But where you able to do the above nameserver thing? 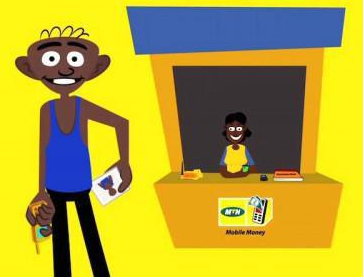 if no, send me a mail containing your log in details on web4africa let me do it for you. Hey There thanks for this as I am looking u for a custom domain and the process involved ..
You made it looks simple..i have changed to custom domain now..!! Hmm, http://www.sollytech.com isn't loading right now. The servers that run http://www.sollytech.com are having some trouble. This is usually just a temporary problem, so you might want to try again in a few minutes. @Oke Olusola Sunday, Which host are you hosting with? Let me make it easier for you. @Anonymous, thesame works with wordpress.com website. Since it's web4africa and you followed the steps correctly, make sure you don't miss anything at all. Loging to your web4africa domain dashboard and from manage domain, check if the domain is showing pending or active. If it's showing pending, you need to chat their customer service up. 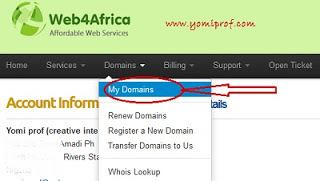 One thing i discover with web4africa is that domain is not usually setup on time. What is the cost of hosting at Web4africa.com? 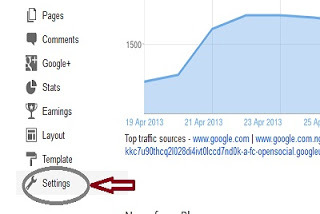 Thanks for this great info bro…pls what is the cost of hosting at Web4africa.com? 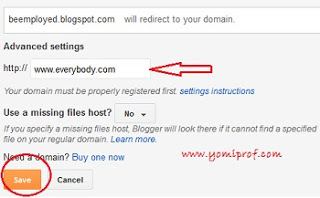 I was able to get your blog while trying to customize my blog, and i followed the process as you've explained here. But i couldn't why trying to configure the domain name for blogger, the DNS record is not coming up. It seems Google has changed how to configure. The domain ownership verification token must also be entered as a CNAME record. I don't know how to go around all this. Please, can you please help me configure it? I dont understand all these. Please can you help me configure it instead? How can i reach you? 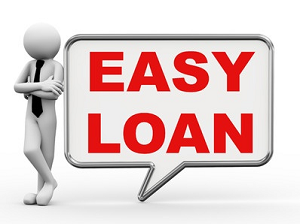 You can call me on 09098265695. Thank you. I will keep checking back to see your reply. 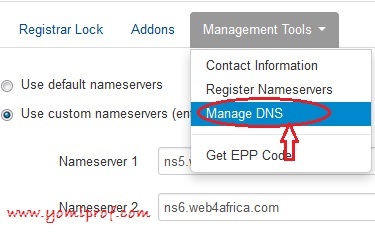 You are right, Web4africa recently modified their domain management settings in which only their admin can fix. Chat with their admin and they will do it for you. Thanks for ur reply. But i need the domain name urgently. Can you help me purchase and configure from anothers site instead with another domain name.